Discussion in 'The Off-topic Lounge' started by KWingJitsu, Apr 14, 2019. 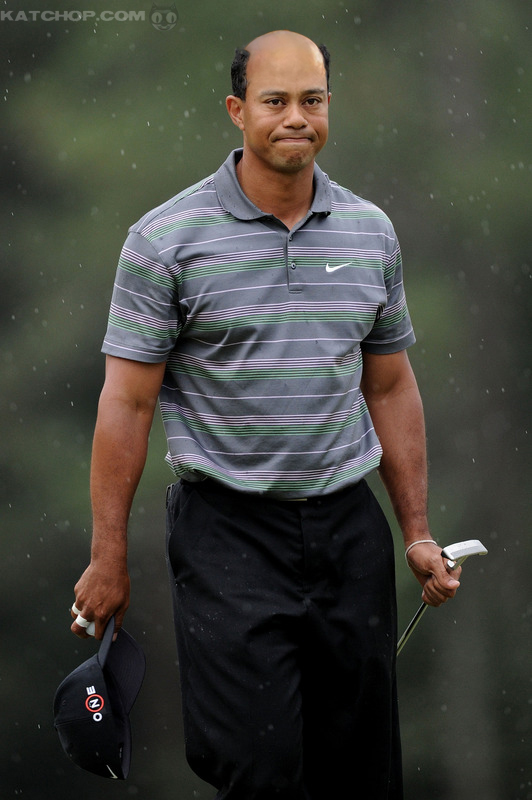 Tiger Woods Wins Masters, Once Again Is Golf's Biggest Star Bloomberg - Are you a robot? Hybrid vigor prevails once more. Yet another thing that Trump has accomplished that Obama never could. do they test for PEDs in golf? I read somewhere on Twitter today that Tiger stanning is basically Britney Spears for Dads. Jack Nicklaus is gonna be pissed. like the way UFC used to test, where basically everyone did PEDs? or more like the way UFC tests now, where the rich guys with drawing power do PEDs? I imagine the way UFC used to do testing. The fair way. Actually really happy for Tiger. He like many in the spotlight fell hard for a long time. This is good for sports.